Chris Brown has released his new single ‘High End’ alongside Future and Young Thug. The R&B singer, who is preparing for the release of his new forthcoming album ‘Heartbreak On A Full Moon’, has released the ‘Thriller’-inspired visuals on Friday 13th. “I am not from the Earth,” Stay on my fly sh*t , I'm flyin' private, On my Dubai sh*t,” Chris Brown raps on the Hip-Hop track. 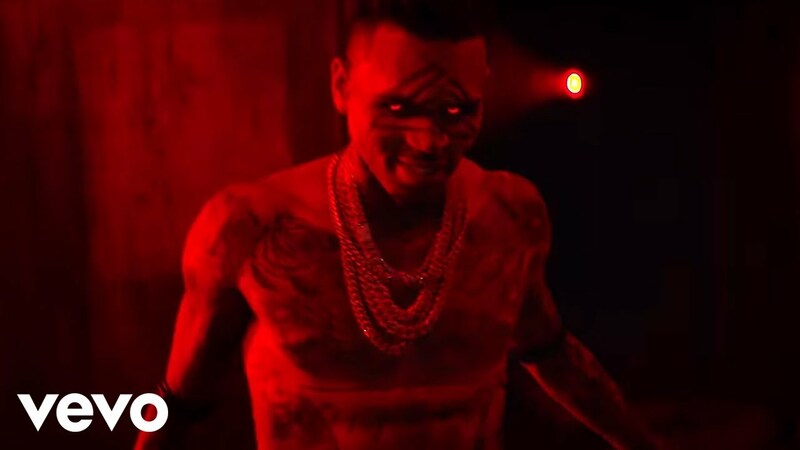 In the Chris Brown and Spiff TV-directed video, Future appears as a ghost, while Chris Brown rises from a coffin before performing zombie-inspired moves alongside his group of dancers. While, Young Thug sneaks into a bedroom with a woman on a leash, before beheading a man and shooting some zombies. Teyana Taylor, Fabolous, and Trey Songz all make cameos. ‘High End’ is taken from Chris Brown’s upcoming album ‘Heartbreak On A Full Moon’, which is set for release on 31st October. The 45-track double album, features previously released singles ‘Grass Aint Greener’, ‘Privacy’, ‘Party’, ‘Questions’ and ‘Pills & Automobiles’. Watch the video for ‘High End’ above.